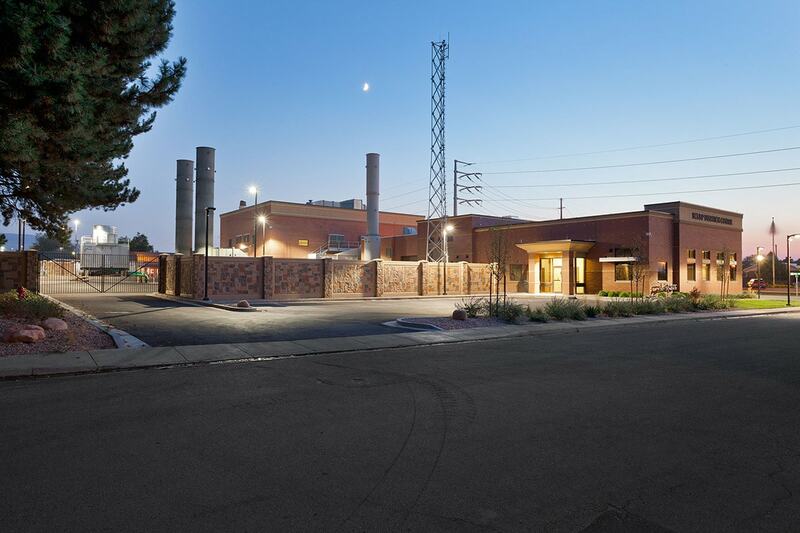 Bountiful City Light & Power has a motto: “Instead of being viewed as an unpleasant nuisance, a complaint can be seen as an opportunity to demonstrate how well you can serve the customer. 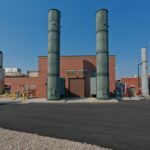 Hit the ball when it is pitched to you.” When this customer-focused utility needed to rebuild one of its power plants, it turned to another customer-focused company: Big-D Construction. 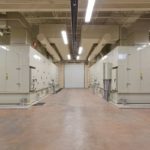 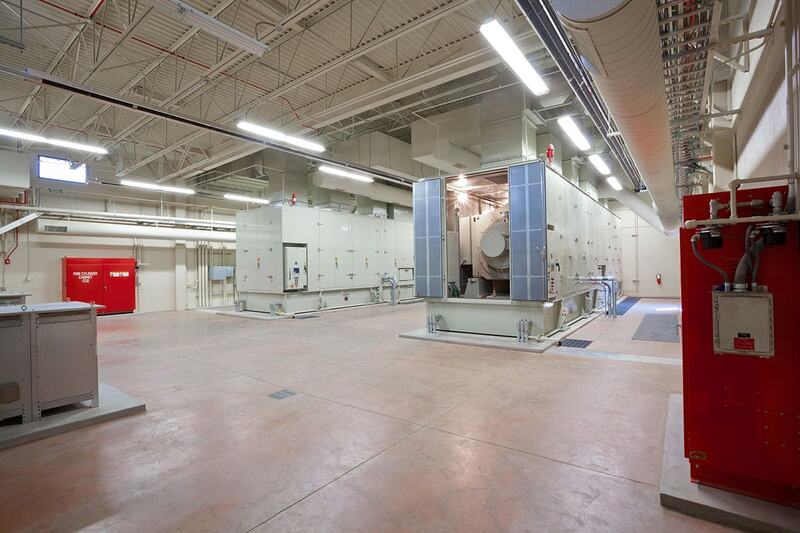 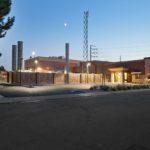 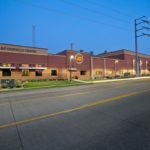 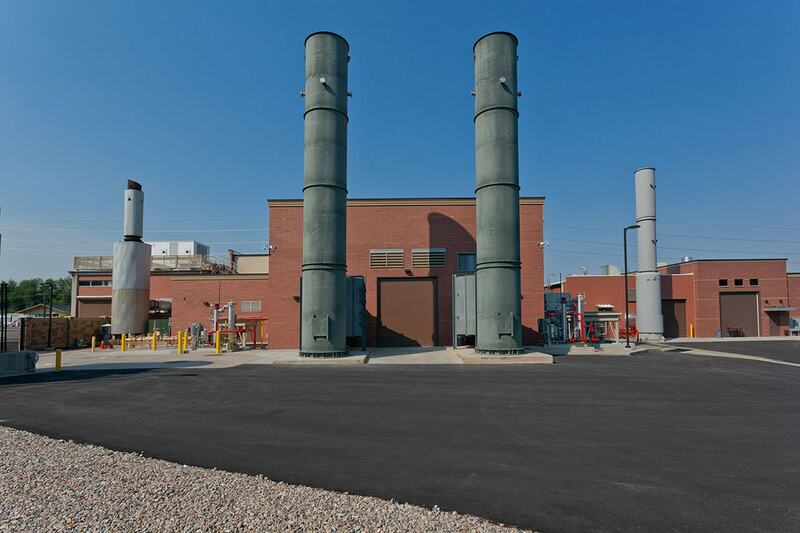 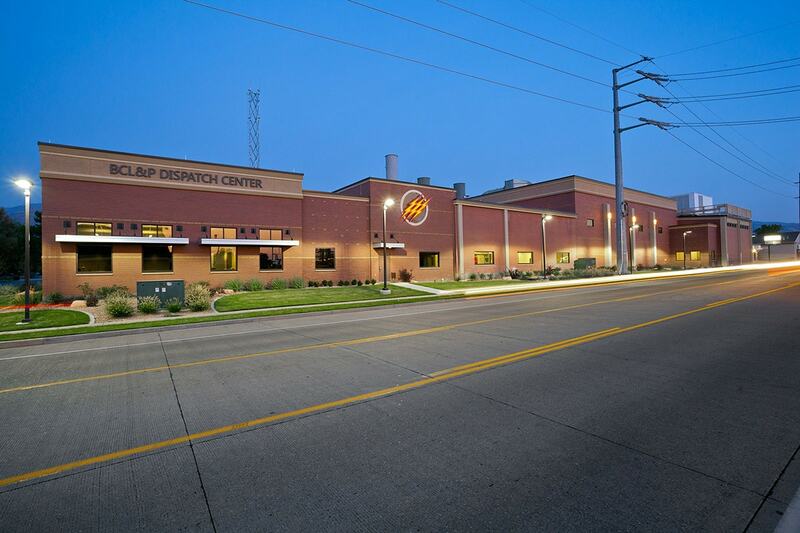 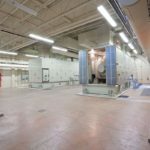 During a nine-month period, Big-D demolished the existing structure and power-generating equipment and constructed a new masonry and steel structure; and installed new natural gas turbine power-generating equipment and associated support equipment. 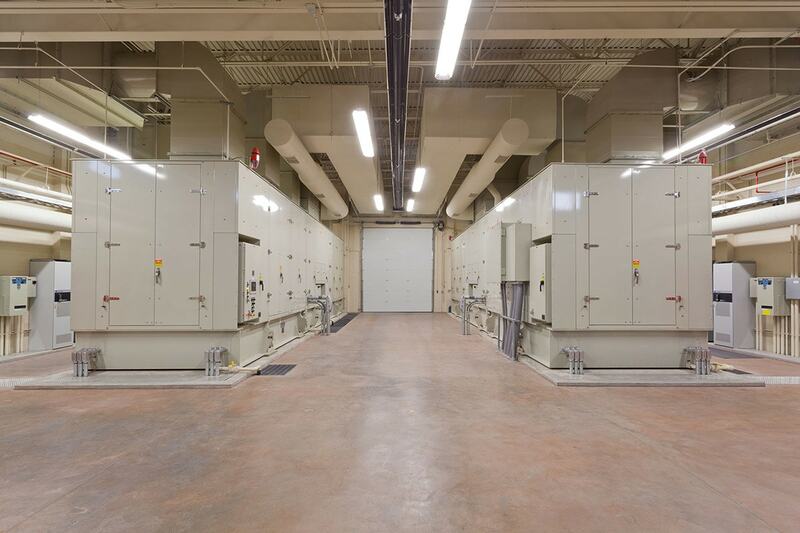 Big-D also performed electrical upgrades for new the equipment and a substation upgrade.